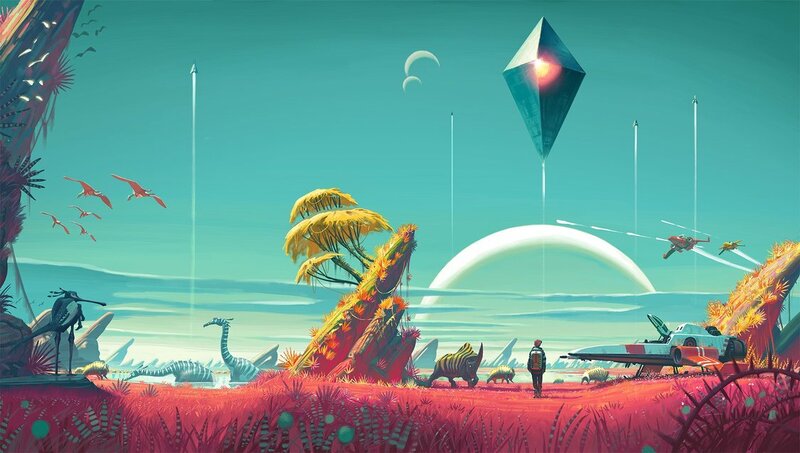 The hype around No Man's Sky is certainly among the biggest in video game history. The storm of disillusion raging since its release however has been just as strong. 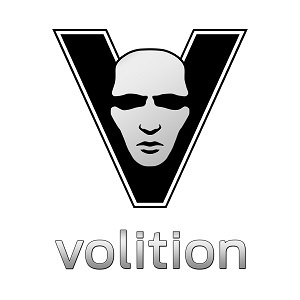 What should have been one of the greatest pieces of interactive entertainment ever, is receiving mediocre to crushingly bad ratings, and tons of disappointment from all sides. As it is typically the case with hyped titles like that, the immense expectations could not have been fulfilled to begin with. But not only the spectacular, yet incredibly vague, announcements on the part of Hello Games throughout the years are to be held responsible for this misery. The willingness of the player community to interpret the superficial statements by the developers in favorable ways over and over again, demonstrates a fundamentally flawed perspective on the medium. When it comes to the press coverage about No Man's Sky over the years, one thing immediately stands out: Questions about gameplay were either not answered at all or by putting forth wild speculations about what it could be like. In line with this, Hello Games founder Sean Murray even answered very concrete questions about what players were actually going to do in the game with notoriously vague statements, such as: "it's open ended, and players should be able to play a game lots of different ways". These kinds of statements, combined with the fascinating space setting and pretty concept art, in turn lead to countless interpretations among potential players. 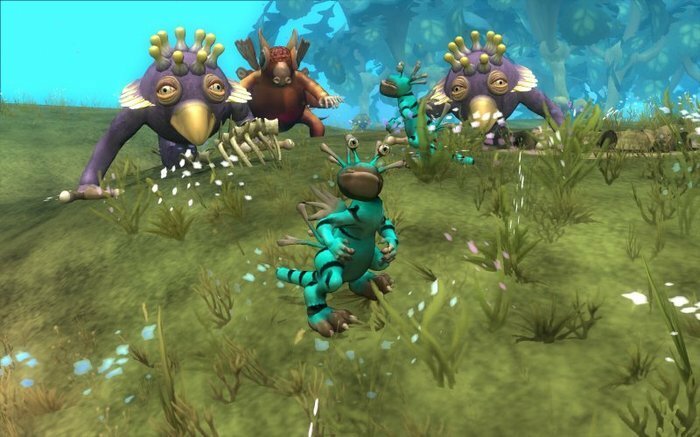 The power of their imagination about the game's content and depth knew no limits, a situation mirroring the reception of Spore a few years earlier. 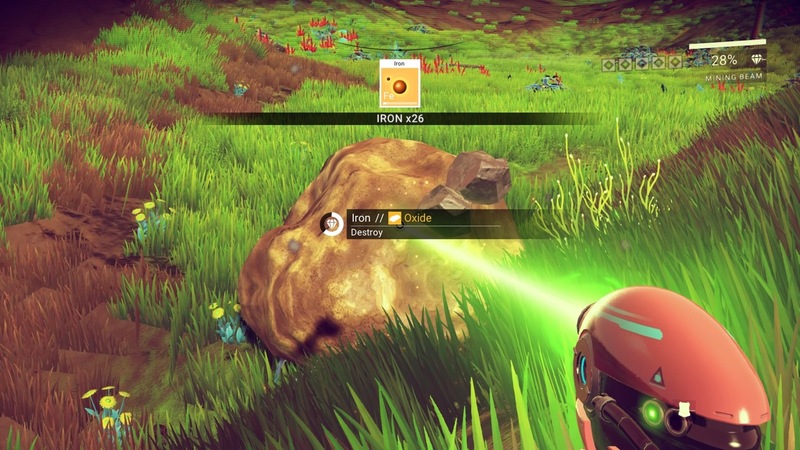 Aliens, hype and disappointment: No Man's Sky is following in Spore's footsteps. As shady as the marketing methods of the developers might have been however, there is allegation against the audience that cannot be refuted: They did not question the nebulosity of the statements regarding gameplay nearly enough. Instead of punishing the dodgy answers with increased skepticism, they took them as an opportunity to imagine all kinds of great features an "open space game" could potentially deliver. Instead of insisting on hard facts regarding game mechanics, hints about the thematic direction and early screenshots made them come up with all kinds of interesting gameplay elements. And of course they pre-ordered like crazy. And so it was bound to happen. The pictures players painted in their minds about what the game could possibly be differ strongly from what the product actually is. At this point it has become quite clear: The reason for there not being a lot of talk about the actual gameplay was that there just is not that much to begin with. The lion's share of in-game time is spent walking or flying around, with the player's journey regularly being interrupted by having to collect resources by holding down the action button. Not much is left of the anticipated depth. Solely the promise of a practically "endless" universe seems to hold up. However, with the differences between planets often being nearly non-existent, that does not really help make the player's actions more meaningful. An exciting space adventure about clicking and waiting. Over and over again. Now, one could of course have seen this coming for quite a while. However, hundreds of thousands of players ran towards this air bubble of a game with open eyes and arms for years, just to now realize that there is nothing but hot air inside. How is that possible? The answer lies in the youth of the medium and its underdeveloped theoretical foundation, especially compared to its financial strength. Even though gameplay is the defining element of the art form, players and also many critics are not used at all to putting it first when analyzing and assessing games. But seriously, what am I actually doing? 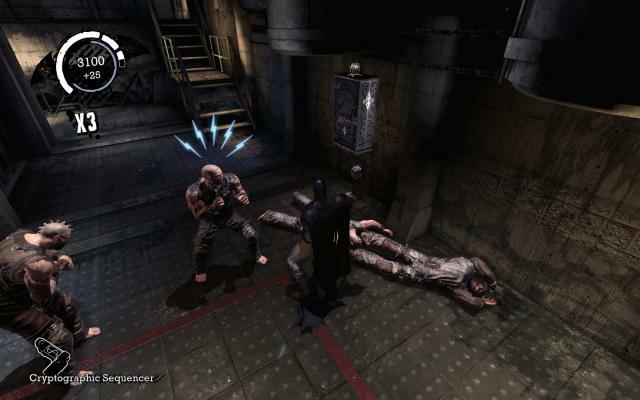 While they intuitively understand the difference between presentation and gameplay, between game actions only seeming versus actually being interesting, they typically do not manage to transfer this distinction to a more abstract level without having a concrete example game in front of them. The thing is, gameplay is inherently abstract and inaccessible. Understanding it takes effort. The ability to talk and write about it in detail is something even experts have not fully developed yet. The creation of a clear and common language is one of the most important tasks in the field of game design. Hence it is of course understandable that those gaps are sometimes filled with fantasy and wishful thinking, with players being guided way too much by thematic elements and only scratching the audiovisual surface of a game. "Hey, Batman! Counter my attack move please!" Truly heroic combat action. And yet it would be so important to regularly and consciously ask one question, independently from the presentation: "What am I actually doing in this game?" Are there interesting decisions to make about which action to use when, or genuinely difficult maneuvers to perform? Or is it just about clicking things until they go away? Maybe all that it takes is to press the action button until all enemies have disappeared in spectacular animations. Or it might be all about holding the analogue stick up and watching an avatar wander around. In good games however, all actions carry weight. They are deliberate, not mindless. Game and player become one. Strokes of genius within the game world are also those of the individual in front of the screen. Conversely, the same is true for each misstep of course. Only through these kinds of instructive and thus meaningful interactions can the unique potential of the medium really shine.